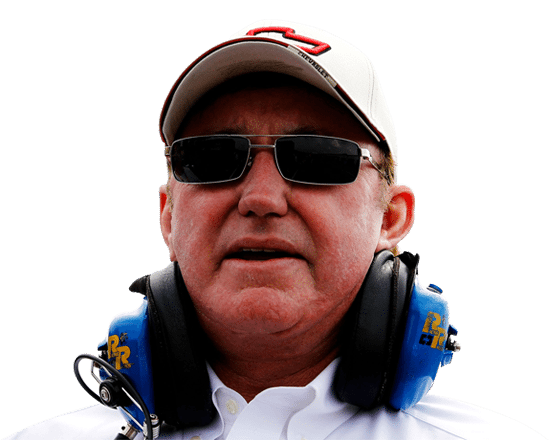 As the Richard Childress Racing haulers make the 500-plus mile trek from Welcome, North Carolina to Daytona Beach, Florida this week, the first on-track racing action of the 2019 season will kick off with Sunday’s Advance Auto Parts Clash. 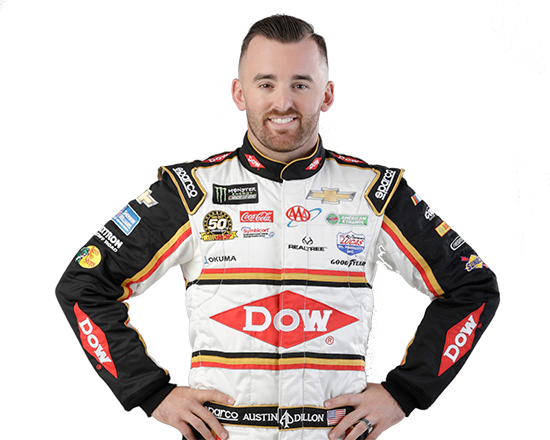 Defending Daytona 500 champion and former Daytona 500 pole winner Austin Dillon will lead the RCR charge in the annual exhibition race, and he looks to carry on a winning tradition in the Clash. 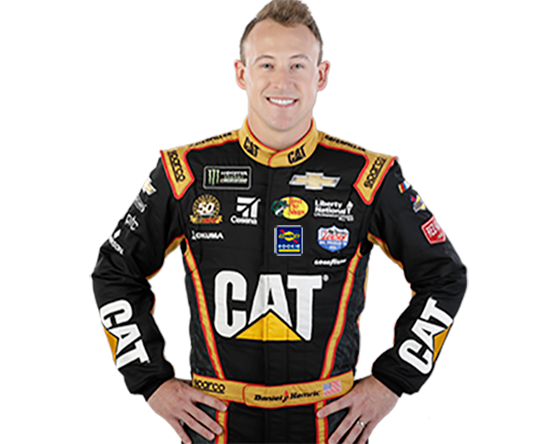 Since its inception in 1979, the Clash – which has gone by many names and run under multiple formats – has been an exhibition race in which teams showcase and test their superspeedway might before the annual Daytona 500. Under its initial format, the only drivers eligible to run the event were those who won pole awards during the previous season. Ricky Rudd made the organization’s first two starts in the Clash in 1982 and 1983, however, a valve issue and a cut tire in those events led to DNFs for the No. 3 Piedmont Airlines teams. Despite winning four poles with RCR during the 1983 season, Rudd moved on to Bud Moore’s team for the 1984 season and RCR did not enter that year’s Clash. Rudd would go on to have one of the most spectacular wrecks during that event but would suffer only minor injuries. The next time RCR entered the Clash was to kick off the 1986 season with Dale Earnhardt behind the wheel of the No. 3 Wrangler Chevrolet. Earnhardt started fourth and was challenging Neil Bonnet for the lead from the initial drop of the green flag. 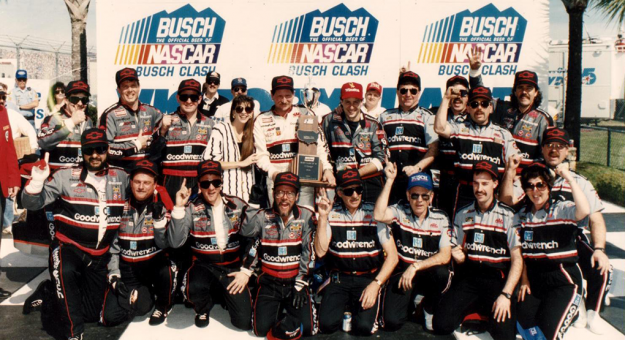 The RCR Chevrolet took the lead on Lap 6, but Earnhardt had to hold off a hard-charging Bill Elliott to secure the organization’s first win in the Clash. 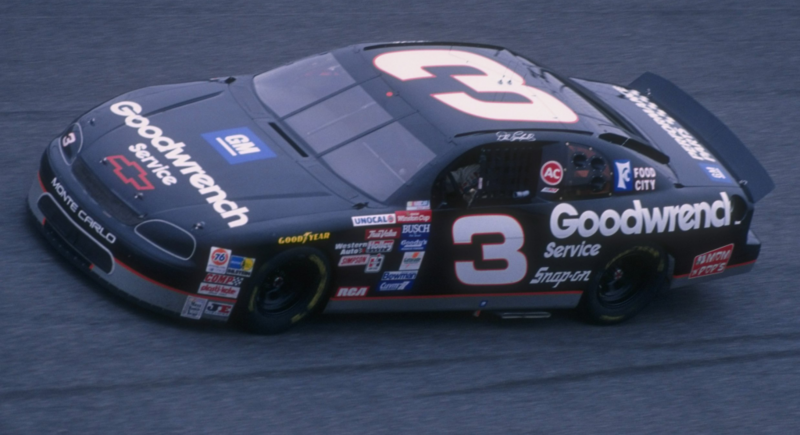 The Daytona ace would go on to deliver four more wins in the Clash for RCR (1988, 1991, 1993 and 1995), but Earnhardt was not the only RCR driver to have success in the Daytona exhibition race. Kevin Harvick became the fourth driver in the history of the event to win in back-to-back years when he took the No. 29 Chevrolet to Victory Lane in the 2009 and 2010 events. He would follow those up with another victory in 2013. Last season, Dillon started from the pole in the Clash and brought the No. 3 Dow Chevrolet home in the fifth position. 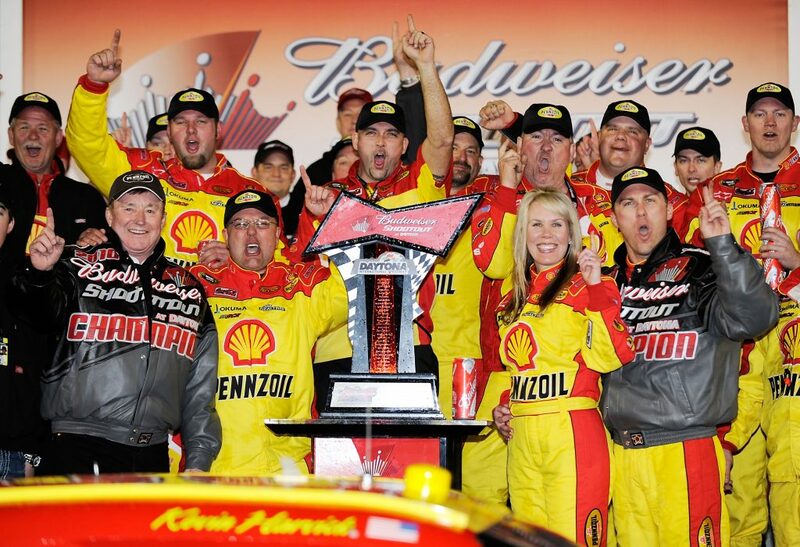 One week later, he was delivering RCR’s third victory in the Daytona 500. 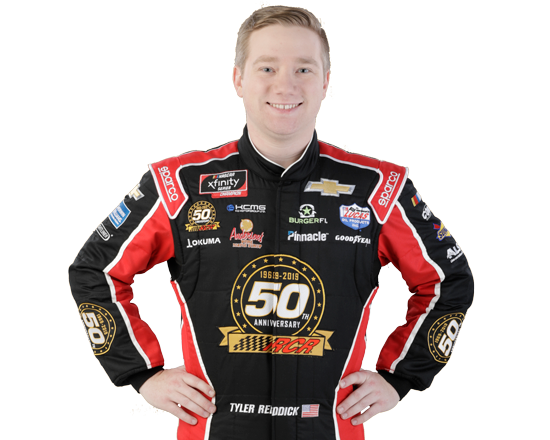 This year’s Advance Auto Parts Clash is scheduled to take place on Sunday, Feb. 10 at 3 p.m. ET and can be seen on FS1.